Happy Tuesday! I hope this finds you all doing well! This is a two posts in one sort of day! I missed last week, I do apologize about that! Last week we did this wonderful sketch from Julie! 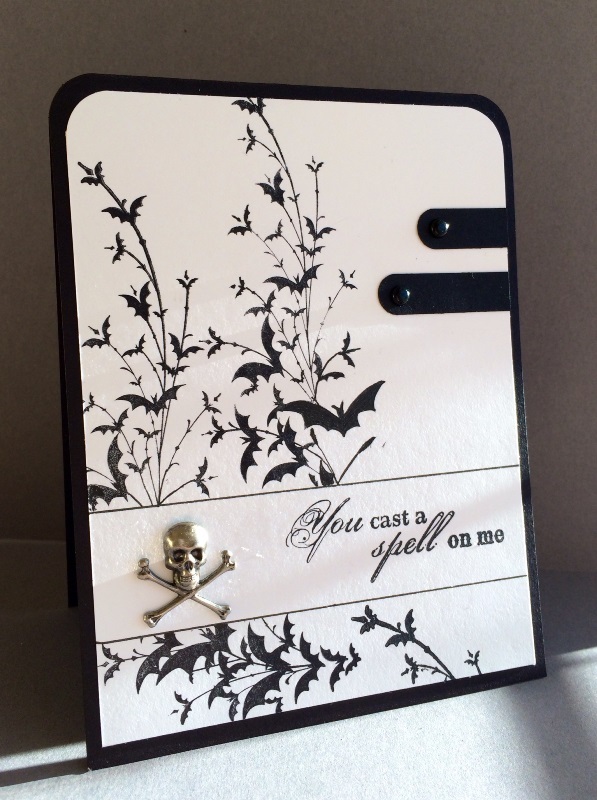 For this week, we did a fun technique called Stamping Sentiment. HERE is the tutorial for it. Here is my take. Make sure you go see what gorgeous creation Julie came up with this week! We’d always love for you to play along! This week is SFR38! Make sure to put that keyword into SCS or link to one of our blogs. Have a great rest of you week! Wow, they are both stunning !! 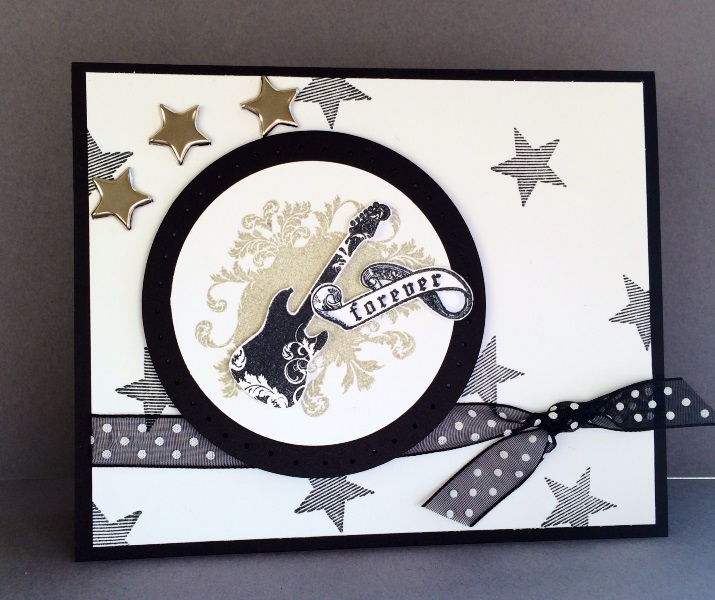 I love the gold accents on the top card, the stars are perfect – even great for a guy! And the bottom one is awesome as well, it is so striking with the black and white ! !